Removing ear wax is part of regular hygiene, but there’s a proper way to do it. Our experts’ tips show you how to remove ear wax safely. The human ear's anatomy leaves it prone to wax buildup. 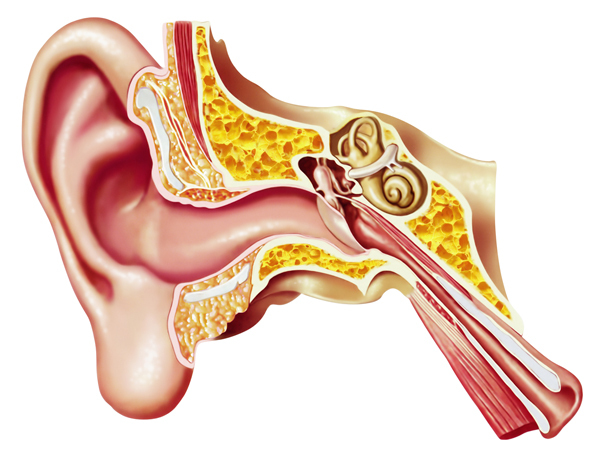 Be extremely careful when cleaning out wax from your ear; the eardrum sits just at the end of the outer canal. Your ear wax may not appear like a vital bodily function, but it plays an important role in your ear health. Ear wax (also spelled as one word: earwax) is a yellowish, waxy substance called cerumen, and it is produced by glands in the ear canal. Its job is to help trap dust and foreign substance and keep them from reaching your eardrum. Accumulated wax usually dries up and moves out of the ear, along with any debris, on its own. However, sometimes ear wax builds up faster than the body can remove it naturally. The result: excessive ear wax filling the ear canal and causing a plugged sensation, earache, and even hearing loss. So it’s useful to know how to remove ear wax. To safely remove ear wax, of course, you need to exercise extreme caution. The skin of the ear canal and the eardrum itself are fragile and can be easily injured. Plus, in your attempts at removing ear wax, you may end up “packing” it down into your ear canal, making it harder to remove. The popular method is to use a cotton-tip swab, but this is one way we can inadvertently pack ear wax down further into the canal, which makes it even harder to remove. If you have experienced any ear-related issues—like a punctured eardrum or surgery on your ear—ask your doctor to remove any excess wax. He or she often will direct a stream of warm fluid into your ear canal. The ear wax, loosened, comes out of the ear with the fluid. Your doctor also may use suction or instruments to pull wax out of your ear. Get any of the following liquids from your local drug store: liquid docusate sodium, baby oil, mineral oil, hydrogen peroxide, or nonprescription earwax remover liquid. Fill a medicine dropper with any of the liquids. Tilt your head so the affected ear points upward. Use the dropper to drip the liquid into the ear canal until your ear is full. Keep your head tilted so the liquid stays in the ear canal for about five minutes. Hold a washcloth to your ear and tilt your ear down so the liquid and its content drips out. If necessary, repeat one to two times a day for several days to fully remove wax from the ear. If this process is unsuccessful and you’re still experiencing a “plugged” feeling in an ear, you should see your doctor to have ear wax professionally removed. Originally published in March 2016 and updated. 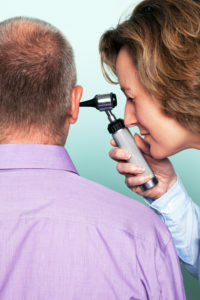 ear health, ear wax, Ear Wax Removal, earache, ears, exercise, health, hearing, hearing loss, how to remove ear wax, skin. Very good on information concerning earwax removal.